FUNDGRUBE zum SPAREN: Die Ecke für Artikel, deren Verpackungen nicht mehr ganz i.O. sind. Die Vinyl selbst weist aber keine Fehler auf. Das Cover der Vinyl hat einen Knick. Dies bedeutet, dass das Cover nicht unbedingt für einen Sammler geeignet ist. Ansonsten gibt es keinen weiteren Mangel! Wir senken den Preis daher um 2,00€. 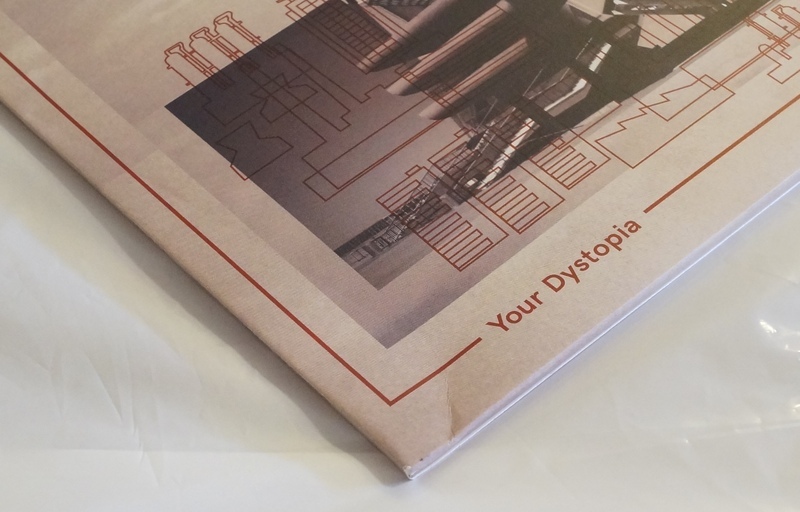 This absolute masterpiece comes from Rhys Fulber, whose career as a waveform alchemist and sonic innovator began with the band Front Line Assembly, a project he helped both instigate and shared an imaginative vision with fellow pioneer Bill Leeb who is otherwise known for his work with early Skinny Puppy. The sound of Front Line Assembly assisted in the evolution and definition of the Industrial/EBM genre. 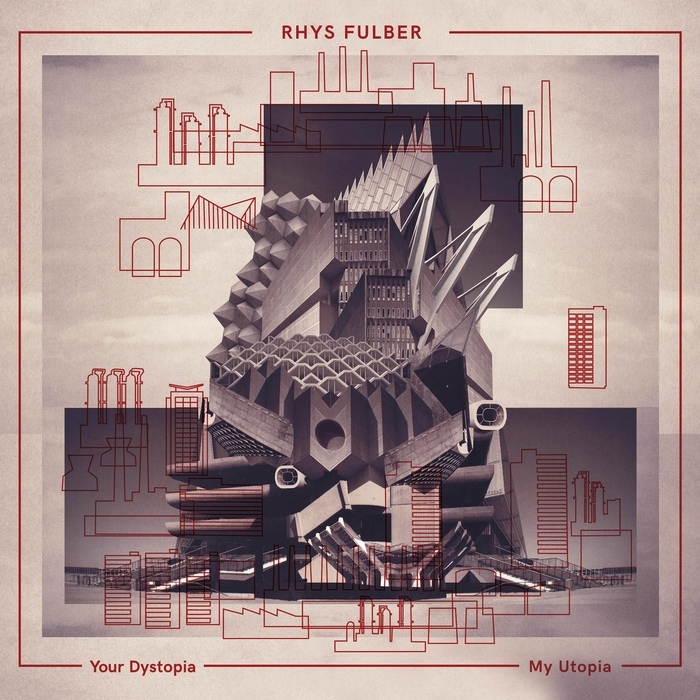 Rhys Fulber has continued as an unprecedented producer with his contributions to other noteworthy defining procedures such as Noise Unit, Delerium, Fear Factory and forging forward in the contemporary realm inside Youth Code and the more accessible Conjure One project. Side A of “Realism” triggers and sets things off with an EBM-infected Techno mechanism titled “Effigy“, this track is a pristine composition of sounds that spark the mind with a juxtaposition of derived forms echoing like an aerodrome waving in the unknown and unexpected yet frighteningly familiar. The dark synth components are locked into place by a strict beat designed at optimum rhythmic level. An adequate amount of enhanced prototype dark dance floor provocation. Advancing through to track two reveals “Reload“ an industrial infused broken beat stomper suitable for apocalyptic chambers. A growling synth bellows behind tense atmospheres with heart piercing keys capable of inducing tears . Broadcast with extreme caution for the listener as what is being invoked through these sounds is a force not to be underestimated. Side B navigates us to the cold destination of “Minsk Maschinen“ which furthers the evidence that there is more to the depth of this release than one might normally find in an e.p. There is a sonic narrative encrypted within well-designed glitch-infused beeps and the blankets of cascading walls of synthetic chords supported by a beat that demands the attention of being played at the appropriate time and place. This is a prime example of crossover music without the compromise. “Abstraction“ closes this saga like the dramatic ending of the final night of the most intense experience ever witnessed solidifying the entire episode leaving more to be created in its wake.